Most common utility trailer axles fall into two types, and only three sizes. 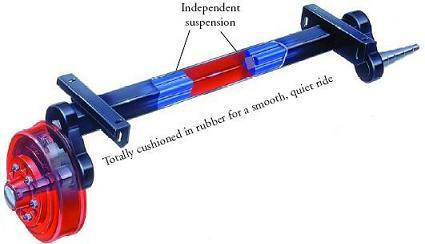 Mobile home axles may or may not use standard parts, you have to look inside yourself. The large #42 spindle can have either 2.25 or 2.125 ID seals, you have to check. 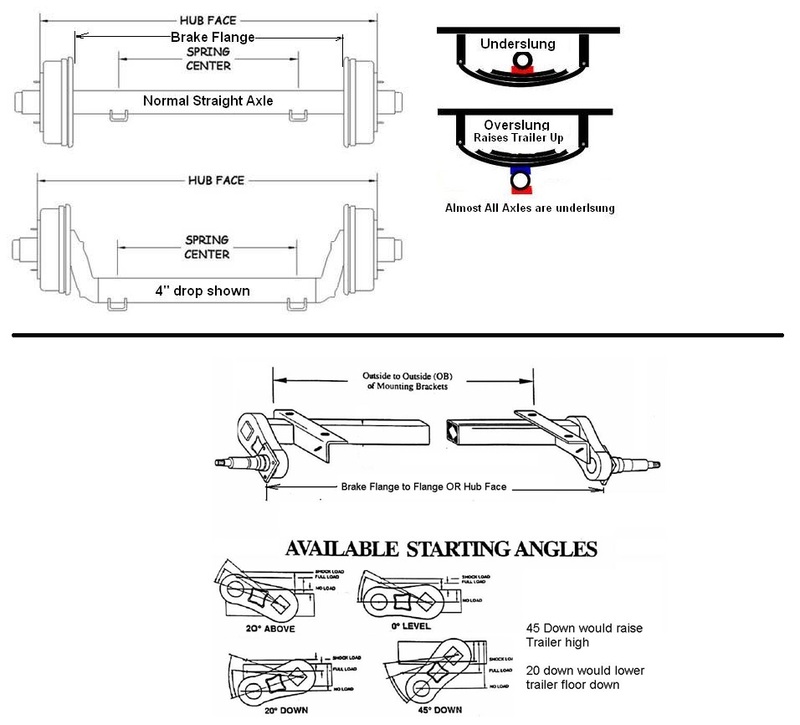 Not all axles have brakes, but the bearing sizes are still the same, either brake or idler. *** on Some Square Tube axles, found almost always on Boat Trailers (EZ Loader, Ranger, etc) Made by UFP, the grease seal will be slightly smaller ID of 1.68". 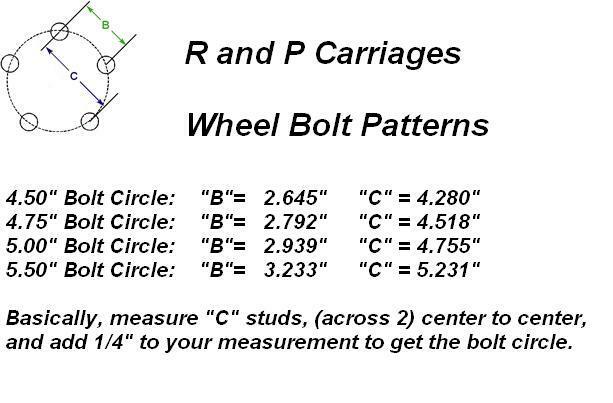 If you have a boat trailer with a square tube axle, check your seal size before ordering.